This week we have another episode from AME San Diego. 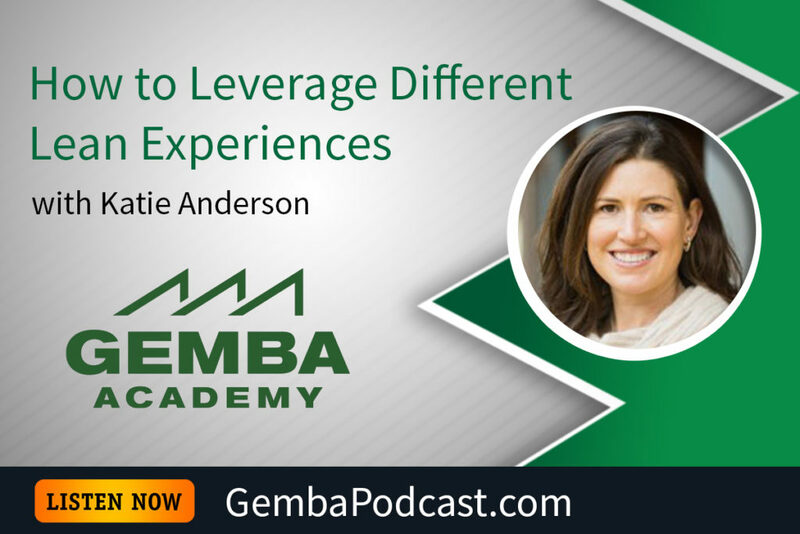 Our guest is Katie Anderson, who told us all about the AME Consortia program, her Japan Lean Study trips, and more. An MP3 version of this episode is available for download here. Have you experienced lean in a country other than your own? What was it like?